Are You Ready To Join The Social Media Revolution at the 2014 Joint Annual Meeting? 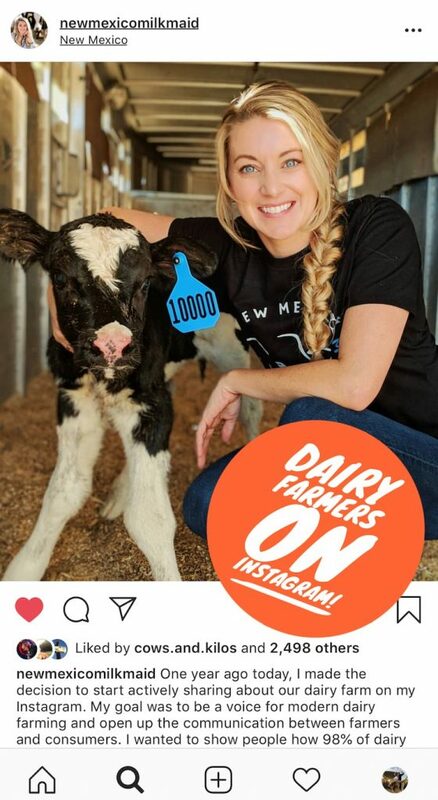 Facebook, Instagram, Twitter, and Pinterest are places where your customers are taking about their experiences with dairy. 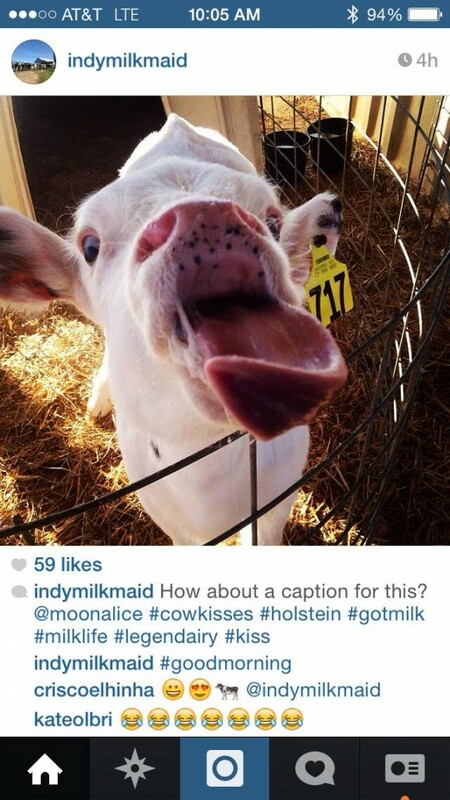 DMI is excited to bring you customized social media training just for the dairy industry. 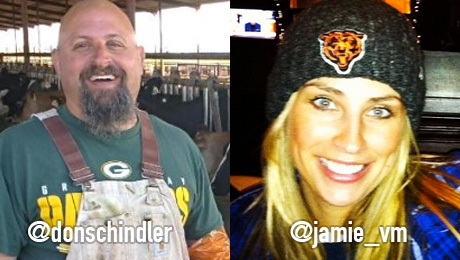 On Oct. 29, Jamie and I will be teaching social media and digital communications from 2:15 – 5 pm at Partners in Progress, The 2014 Joint Annual Meeting of National Dairy Board, National Milk Producers Federation and United Dairy Industry Association. Classes are free and first come, first serve (classrooms hold about 25 people). Laptops are encouraged but you can also bring your tablet or smart phone. You can sign up by visiting the Registration Desk or just come to the classroom. If you’ve ever wondered what this twitter thing is all about and want to use it, this workshop is for you. You will learn how to set up a profile, how to follow other people, what it means when you are followed, how to put people into lists andwhat the terms/language of Twitter means (i.e., hashtags, @, and DM). Have you looked through Pinterest but aren’t for sure how to get involved. This workshop is for those who want to set up and create a Pinterest profile to help them engage dairy advocates and promote dairy products. We will go over how Pinterest works, how to pin images and videos, how to set up boards and how to share across your other social media networks. 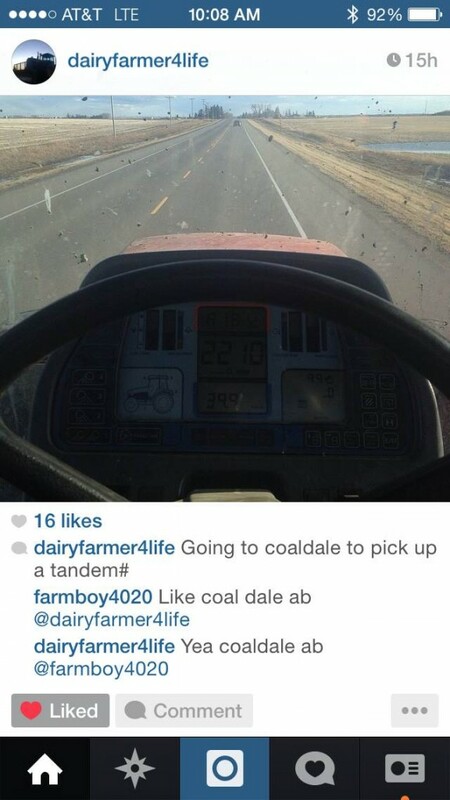 Have you ever wondered what your kids were doing on Instagram besides staying off of Facebook? 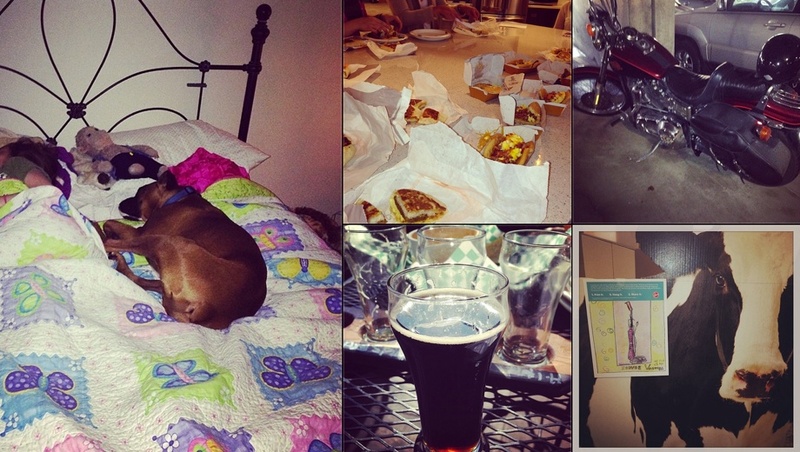 Instagram is the social network that is built on the photos you take. This workshop is for those who want to set up a profile, learn how to take good photos and share them, and get the basics on hashtagging. 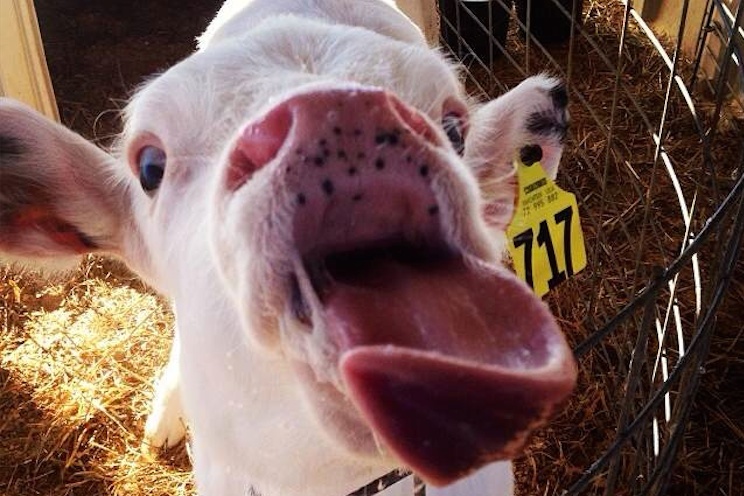 Have you ever “googled” your farm name? Is it what you want people to see? Did you know you can change what comes up? You’ll get the answers from this workshop on how to control how your farm looks online as well as your personal information. This advanced workshop is for those who have already using twitter to advocate and protect dairy and their farms and you want to go to the next level. You will learn how to use other third party applications (Hootsuite, FollowerWonk, Twtrland, Bufferapp, etc…) to grow your twitter following, to schedule your tweets, to use trends to get found and retweeted. This workshop is for those who want to start and manage a Facebook Page for their farm. We’ll go over Facebook Page tips and tricks to gain more “likes”, engagement and how to handle negative feedback. We’ll also touch on analytics and proper set-up. After attending our sessions, we guarantee you’ll feel more comfortable advocating for your products and farm online. Sign up at Registration Desk or just come to the classroom. 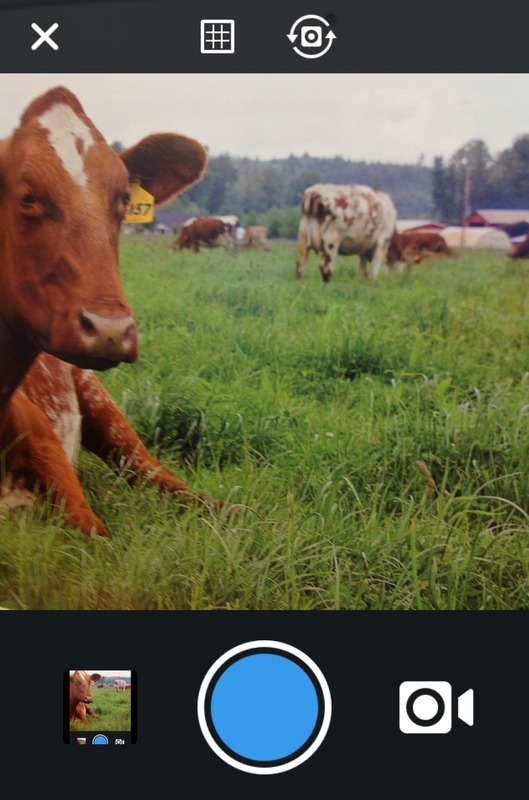 Why should you use Instagram for your farm or business? Are you kidding me, Don? Another social network I have to pay attention to. Yep, sorry. But actually this social network is pretty easy to use and is actually fun. And definitely doesn’t have as much drama as Facebook. There are lots of good reasons to join. 1. 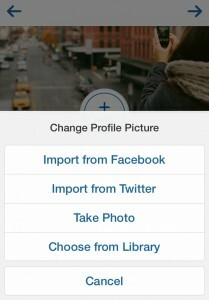 Instagram focuses on photos and videos. 2. 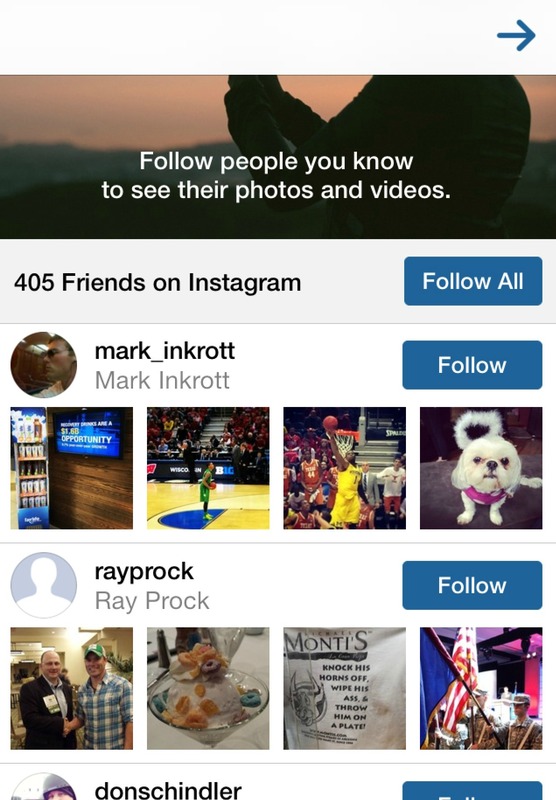 Instagram’s not controlled by an algorithm like other networks. When you post something, it’s seen by those that follow you (if they are on the network). 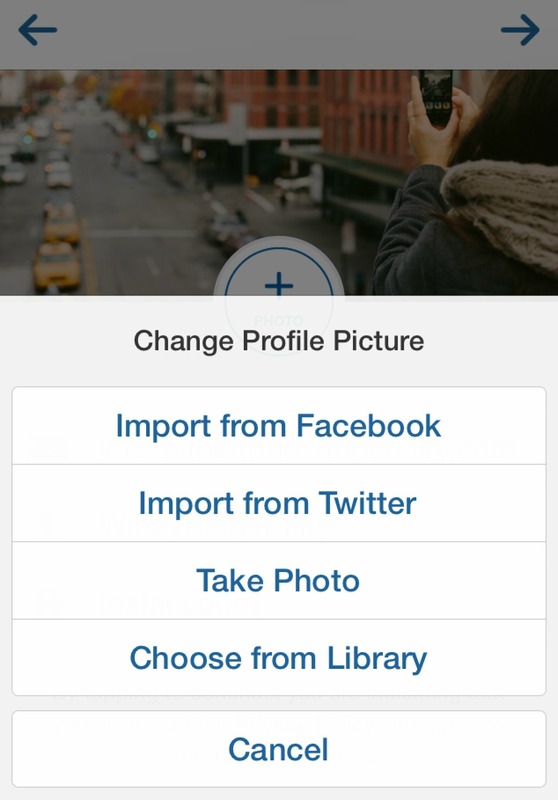 They can easily go back an review your old photos as well so you get a lot more power from past posts. 3. 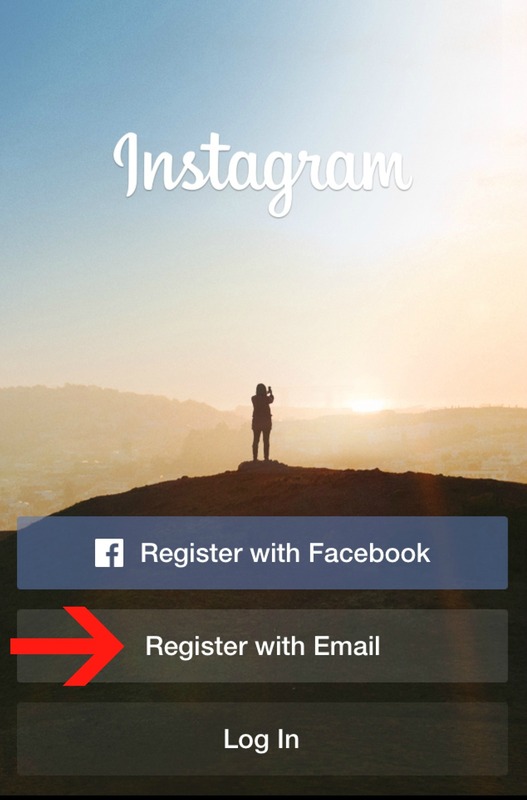 Instagram is mobile first. 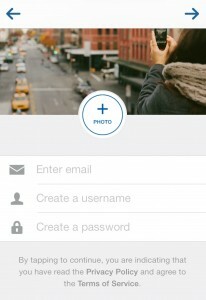 Instagram was built as a mobile app and then made for the desktop. You don’t have to go back and use your computer to do anything if you don’t want to. 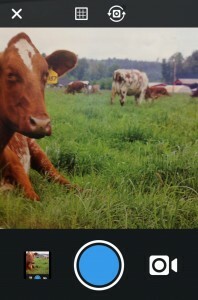 Just download the app, follow your friends or new people, and just post pictures. 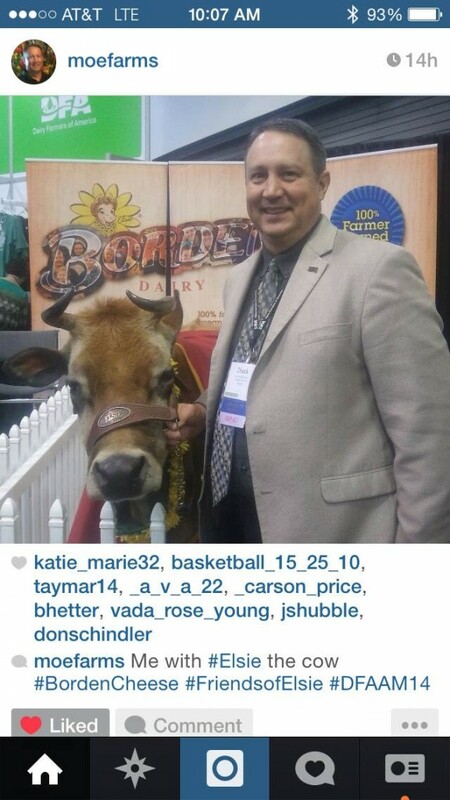 Chuck Moellendick from Moes Farm hanging with Elsie the Borden Cow. 4. Instagram is where the younger people are. You know that you don’t see a lot of millennials or Gen Z cruising around Facebook. Why is that? Because you are out there and they would rather not be posting where Grandma can give them a hard time about what they are posting. They are using Instagram to converse and share their lives. 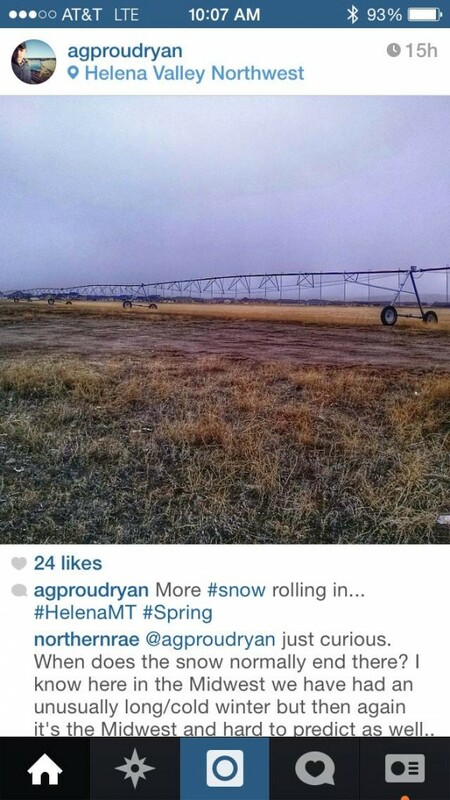 Ryan Goodman using Instagram to engage and answer questions about farming. At least for right now, which means you have just as much a chance at being followed and given some love and comments. Businesses and people are treated the same by the network. 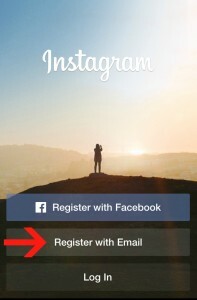 BTW, Facebook owns Instagram. 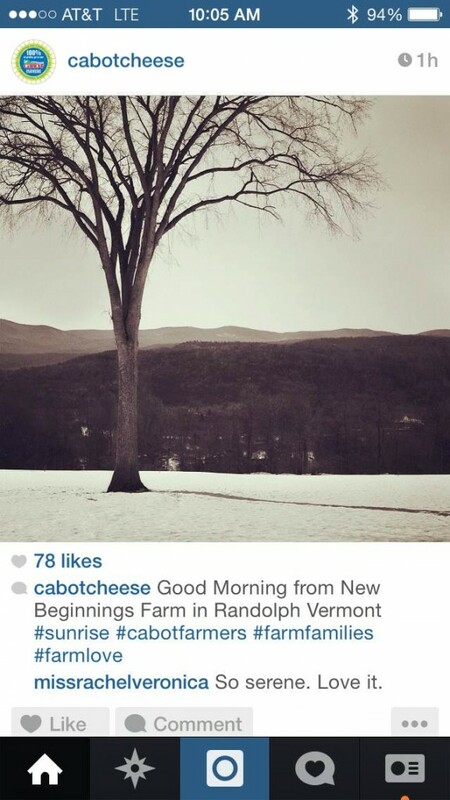 Cabot Cheese isn’t trying to sell products but showcase where their products come from. 6. 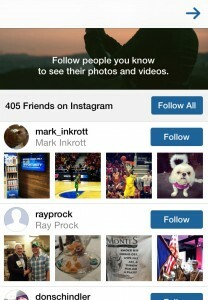 Instagram allows you to post directly to Facebook and other social networks. 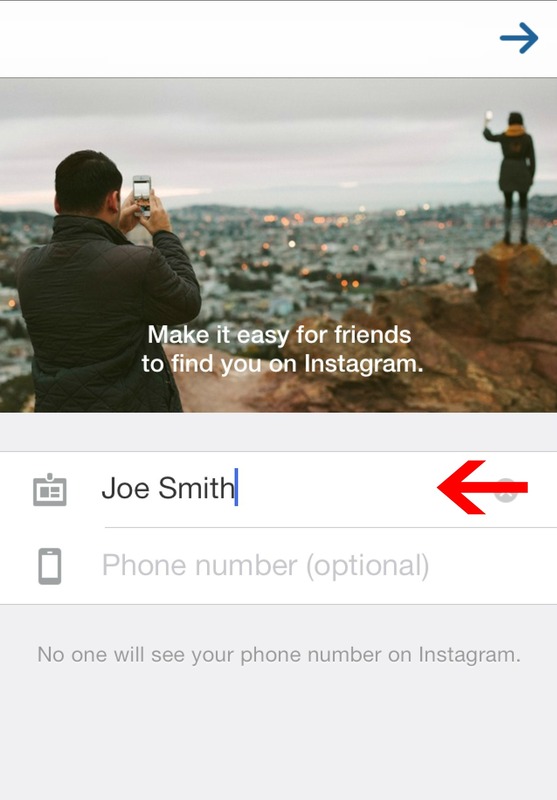 Instagram allows you to easily post to several networks at once. Every time I post, I almost always post directly to Facebook, Twitter, Tumblr and Flickr but there are over 50 networks you can post directly to. That’s a lot and it can save you some time. A great place to show personality and have fun. So how do you join Instagram? It’s pretty simple and I’ve got a How-To in the next post. Why did you join Instagram? Do you have another good reason to join? Are you tired of jumping from website to application to mobile to keep up with all your social media networks? Well, Hootsuite may be the answer you are looking for to integrate all your networks. Hootsuite will take most of your main social media networks (Facebook, Twitter, Linkedin, Google+, YouTube, Instagram, etc…) and linking these networks together so you can become a super engaged farmer and social media influencer. You can monitor, listen, engage, follow, like, love and link yourself to others digitally through the platform. While this takes some time, the integration allows you to only have to login to one website or application and quickly navigate conversations and keep abreast of what important conversations are happening in both your network and the digital world. You may think, that’s great. I don’t have time to learn something new. Well, it’s not that hard and I’m here to show you what it can do and how you can do it yourself pretty quickly. 1. Monitor Multiple Networks via Tabs – Facebook, Linkedin, Twitter, YouTube, Instagram, and WeSEE: Search (Pinterest, Cinemagram, TheFancy, Weheartit). With tabs, you can easily jump across multiple networks and applications. Within these tabs, you can set up separate streams for each tab. I’ll show you how to do this a little later in this post. Here’s a sample of the networks you can add tabs for. Not only can you monitor what’s going on through these networks but you can also listen and engage – this allows you to keep track and respond with speed without having to go through multiple networks. Here’s a video from Hootsuite (all the videos on are on this page are from Hootsuite University on YouTube and I recommend you check them out) on how to set up and connect your networks and tabs. You can also add Facebook groups so you can watch their conversations as well. If you are using twitter.com, then you might find it hard to keep up with all the conversations from the people you are following. As we went over in the Twitter 101 class, I discussed the importance of setting up separate lists for the people that you follow – so you can discern the different conversations going on on twitter. Without it, you’ll just have everyone grouped together and if you are following many people (say over 100, it might be impossible to keep up. So I use hootsuite’s separate streams to view these different lists in real time. You can also rearrange these lists so you see some lists right away on your dashboard. You just have to drag the list to where you want it on the page. I also set up streams for searches. I have keyword searches going on for terms and hashtags that are important to me. 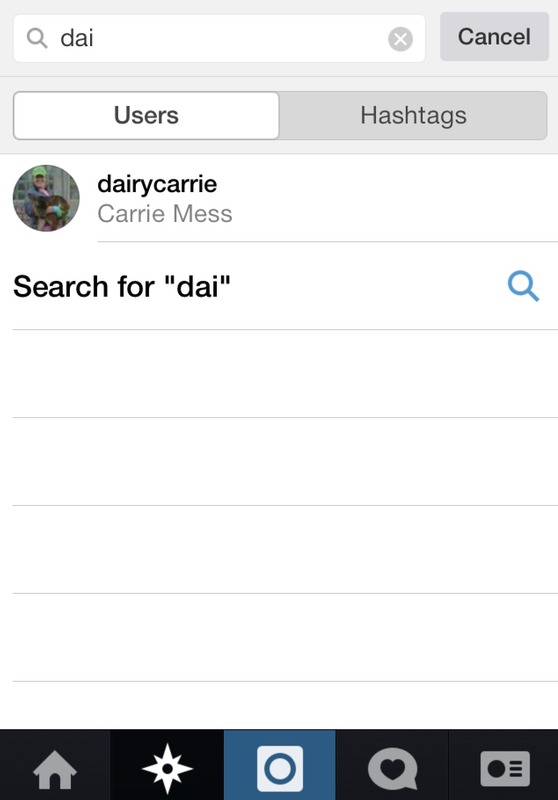 You just add your keyword terms like “dairy cow” and that search will start. And I can set up a search on our websites so I can see when people link to our websites – this way I can thank them. 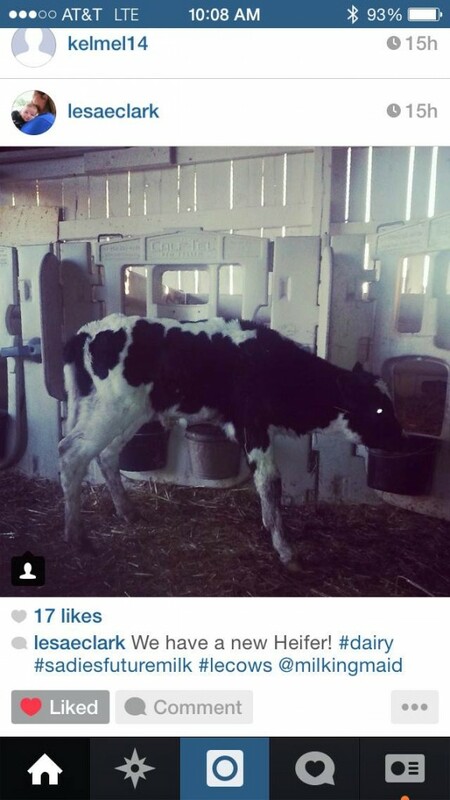 You can do this just by adding the website in the search field like “http://dairygood.org” and it will come back with searches of people linking to the website. TIP: If you need more than 10 streams for your lists or groups, then just set up another tab. They just added this video about setting up lists on your web dashboard. TIP: You can search for keywords inside of your streams. 3. You can engage through a single platform instead of using multiple websites/applications. With me, I engage mostly with others on Twitter via Hootsuite. But that’s because that is where most of my engagement is but you can go through almost all platforms and hootsuite. Here’s a video on how to post in Hootsuite. BTW, if you want Hootsuite to stay current, I recommend that automatic refresh every two minutes. You can find this feature on the top right just below your first tab. You have to change the setting on each individual tab – there is no universal changing of the refresh time. With Twitter you can “Reply”, “Retweet” and “Direct Message or DM” then under the little drop down you can also “Reply All”, “Favorite”, “Send to Email” and “Send to Conversation”. Let me break those down. “Reply” and “Reply All” – You can converse with others on twitter. “Retweet” – You are passing along another’s info to your followers. “Direct Message or DM” – You can privately tweet (like email) to another. But you must be following the other person and they must be following you. “Favorite” – Saves a tweet to your favorite section so you can keep track of the tweet. “Send to Email” – Email tweet and it’s information to another. “Send to Conversation” – This is if are part of an organization that is using Hootsuite collectively (connected accounts). More about that under the Pro/Enterprise in this post. With Facebook, you can like or comment but you can’t share. I’ve added Most Recent (which isn’t your lists and it is unfortunately not allowed yet but they say they are working on it), Photos and my Wall Posts (this also shows when people tag you). TIP: If you added your page and are updating it through Hootsuite, it is rumored that your posts will be downgraded because you are using a third party app. I would test this with your page (post through the Facebook site then post via Hootsuite and monitor reach through insights. With Linkedin, you can add All Updates and My Updates. You can comment on people’s updates and you can “like”, “save discussion” and “send an email”. 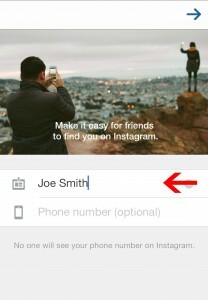 You can also add Instagram and Youtube but you need to add them as Apps. Here’s how you use the App Directory. 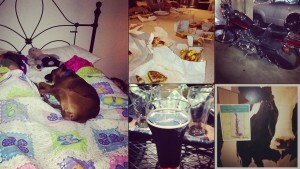 With Instagram’s app, you can do a lot. You can see your home stream, see what’s popular, check out your own photos, love a pic, do a search (it’s just most recent), disconnect or get help. That’s a lot of features inside of hoot suite. With YouTube Free, you can add subscriptions and do a search. The search is very robust and you can do keywords, location, username, category, time, sort by and language. With a free account, you get the basics and that’s all most people need. But if you are looking to make hootsuite part of your farm or state/region, then a pro account for $9 a month might be worth it. With a pro account, you can have unlimited social profiles (instead of just five), one additional user, one enhanced report (you get several reports for free but you must use their tools to post to other networks), advanced scheduling, unlimited apps, rss feeds (with Google Reader goinåçg away, it might be worth it), Google Analytics integration, Facebook insight integration. One of the best things I like about Hootsuite is being able to use it across platforms without having to learn complete new systems. You can install the app on your phone or tablet and use it the same as the desktop. Another great thing is that they can be set up slightly different – you don’t have to follow the same lists or searches and the changes don’t effect the other platform. For free you can get your URL click through counts and where those people are located. You’ll also get your top referrers and most popular links. Another free report is your profile that includes follower growth, keyword over time and your most popular links with text. 7. You can manage your lists inside of Hootsuite instead of just using Twitter. There is actually many ways to handle people and lists within Hootsuite. You can follow and put them into lists via the Profile Pop-up. 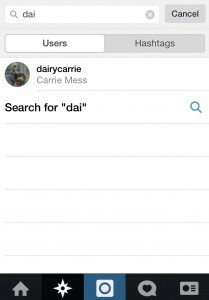 And you can add or remove people you follow from lists via the Contacts section through the List Section. Keeping these lists organized will help you in the long run. Especially if you are sharing these lists in public with other people. Yes, I’m biased with this. I believe that you can and probably should go check out other systems. In fact, there’s a great blog post on the top 7 reasons you shouldn’t be using Hootsuite. But I don’t think any of them are dealbreakers when it comes to helping you cross promote and protect your farm messages across multiple social platforms. So what do you think? Do you like Hootsuite? Are you going to try it out to help control your social media networks?